Toyota are developing their own version of the Maruti Suzuki Baleno for India. As per reports, Toyota’s premium hatchback is expected to hit showrooms by March this-year. This model will be a very important one for Toyota’s ambitions in India. 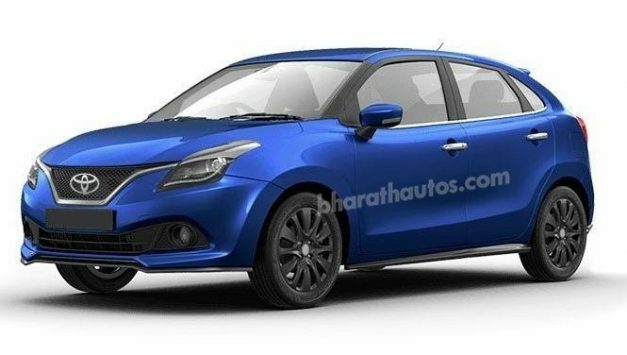 The report from Car India reveals that the Toyota badged Baleno will be launched in India this March-2019. The Japanese automaker, despite a strong image here, could not make the volume segment count for them. Previous attempts like the Etios and the Etios Liva have not yet posted meaningful sales numbers for the automaker. Now, Toyota have turned to Suzuki, with whom the deal was struck last year. In return, Toyota will supply the Corolla premium sedan to Suzuki, for whom that segment has been eluding. Coming back to the Baleno, Toyota will give it some minor design changes to make it look different. 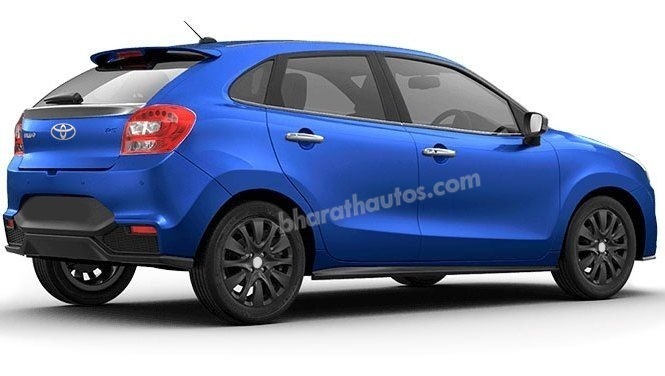 Maruti Suzuki will launch the Baleno facelift later this month, which will also help its cause. Engine specifications on the Toyota-badged Baleno will be identical to the current Maruti Suzuki Baleno. Reportedly, about 20,000-25,000 units of the Baleno have been supplied to Toyota. It will receive the 1.2 litre K-series petrol engine and a 1.3 litre diesel engine, seen on the Maruti Suzuki. There is also a possibility of Toyota placing the 1.0 litre Boosterjet diesel engine under the hood of their Baleno. Coming to its pricing, the Toyota-badged Baleno will probably be marginally expensive than its Maruti Suzuki sibling. It may start from Rs.7 lakh and go all the way to Rs.10 lakh. When launched, it will rival the likes of the Honda Jazz, Hyundai i20 and of course, the Maruti Suzuki Baleno.